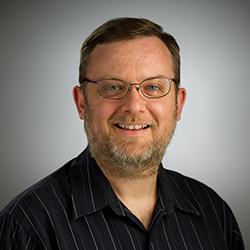 Science Exploration Series: "Envy-Free Division"
David Galvin, associate professor of mathematics, will teach you how to cut up a cake so that no one is envious of someone else’s portion. He’ll also answer a roommate question: Can three people who have just leased a three-bedroom apartment assign rooms to rent, so that no one feels like someone else has gotten a better deal? These questions have many hard-to-quantify factors. Learn an envy-free division process that’s easy to implement, and answers these and many related questions. It was discovered by Forest Simmons and Francis Su about 20 years ago, but has its roots in a 90-year-old result in topology.